Here is rascal, my partner and I have just rescued him from a bad home. 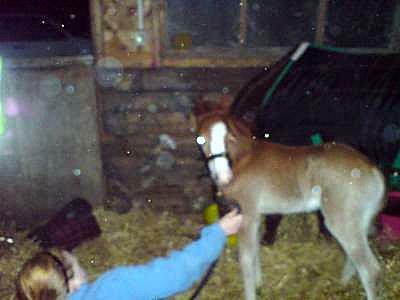 He was very nasty and bit my partner when he arrived but he is now settling in, in front of the fire with mini. He is about 7 months old, and has a poor back leg.